O.M.G This handsome little fella was in the studio for his newborn session on Saturday! His parents were my very first wedding clients. So special to capture their newborn photos as well! Little man was not sure about photos and wasn’t too happy for a bit but we mom and I calmed him right down and he was a breeze for the last half of his session! Dad’s office is covered with Utah State University items so we did a couple photos for them as USU fans! His nursery is animals and mom wanted a cute little set up for that. I love the amimals she brought and love the backdrop we used from Intuition Backgrounds! Such a perfect pair! Plus he nailed that pose! Awe! Such a hard one sometimes and he rocked it! Next up was the boat which mom also brought and then my favorite with the tent! 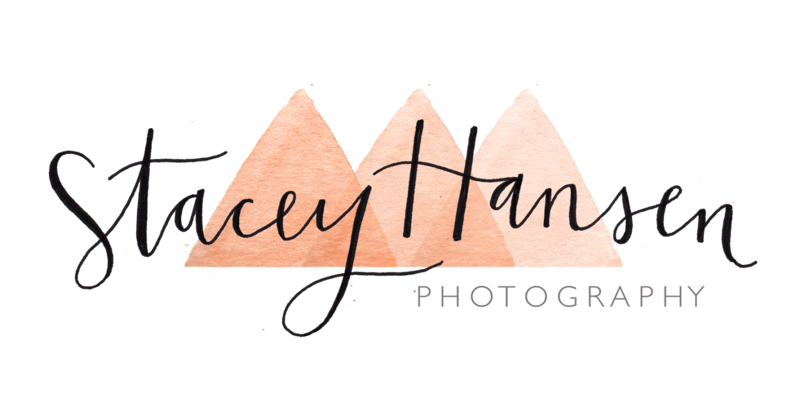 Posted by Stacey – Photographer at Stacey Hansen Photography! Stacey Hansen is a Logan Utah Newborn, Wedding and Family Photographer. She loves meeting new clients, capturing the personalities within her clients and sharing her love of photography with others.